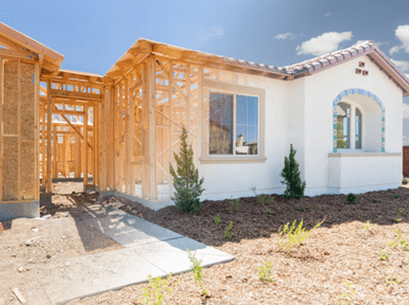 Are you facing a big move? Are you unsure what to do with the items you don’t have room for or can’t move right now? If so – you’re in luck. 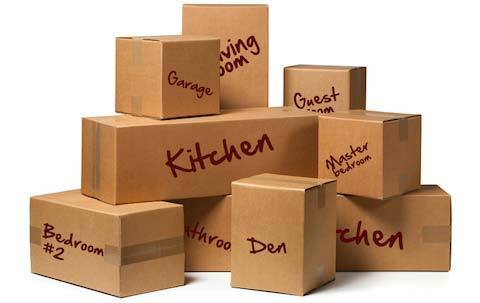 Here at Move it Cube it, we specialize in short-term storage services designed to simplify and streamline your move. Wondering what exactly are short-term storage services? Short-term storage services do exactly what their name implies – they provide a place for consumers to store items for short period of times. 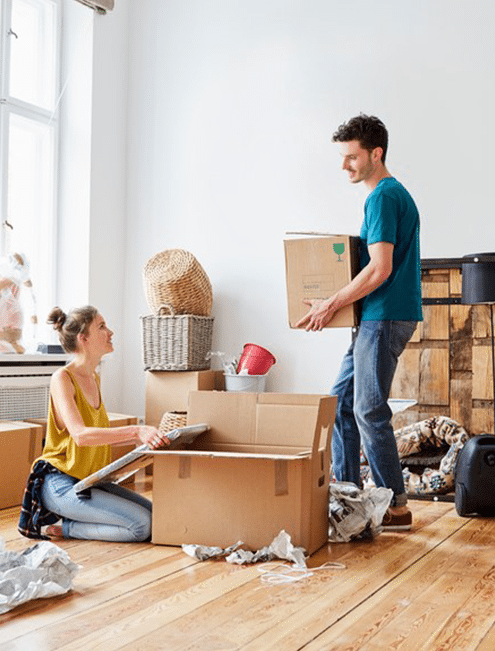 Most commonly utilized during a transitionary or in-between period during a move, short-term storage services are ideal for anyone who needs a safe, secure place to store their items. Climate-controlled, fully monitored, lockable, and private, short-term storage services are designed to offer peace of mind and security for you and your items. Contact us today to learn more or to book your unique storage cube today. Why Would You Need These Services? Sometimes, you have to move out of your old place before your new home is ready to move into. This creates an awkward gap that can be difficult to cope with. After all – what do you do with your personal items? Where do you keep your furniture? Short-term storage services can be beneficial. Available in varying shapes, sizes, and footprints, short-term storage cubes provide a safe and secure place to keep your items while you wait for our new home to be ready. During a move, it’s pretty common for people to sell items. If you’re in this boat, you might need a place to store your items before you’re ready to sell them. 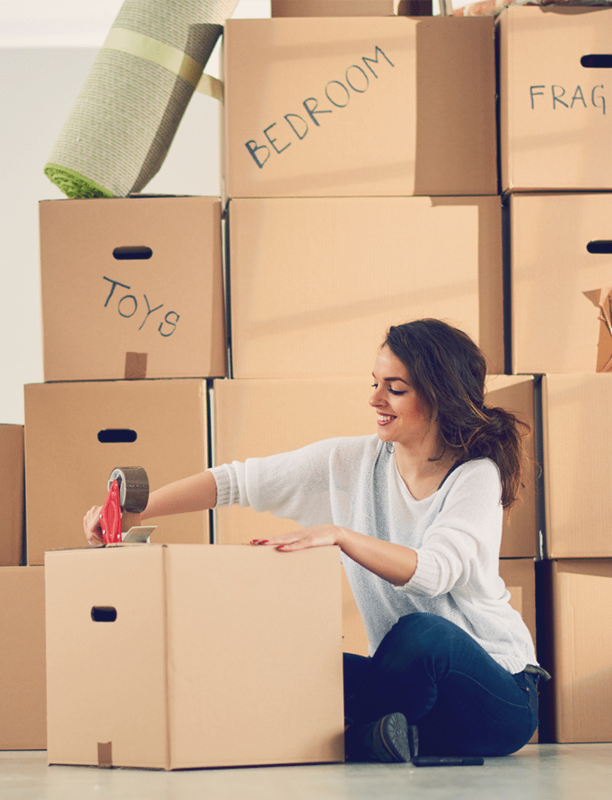 While this can be difficult to do at your new home (nobody wants to deal with clutter when they first move in, after all), a storage cube makes it easy to store your to-be-sold items until they’re ready to move. In fact, if you opt for onsite storage, your short-term facility may even serve as a launching point from which to sell your items. If you’ve moved from a larger home into a much smaller one, you may be facing a situation where you have lots of furniture and no place to put it. Unless you’re planning to sell or give away much of the furniture you’ve downsized, you probably also need a place to keep it until you move again. Short-term storage cubes can be great for this. Because short-term storage facilities come in all shapes and sizes, it’s easy to find one that suits your needs and provides ample room to store your items. If you have questions about how much storage space you might need for your items, don’t hesitate to ask a skilled moving team for input. They’ll know how much room each item requires and what size shed you’d be best renting. The fewer items you move into your storage shed, the better. With this in mind, purge your household accordingly before you move. As you pack your old home, go through it room-by-room and keep an eye out for any items you haven’t used in years, or which are worn-out or tattered. Get rid of these things to streamline your move and ensure you have as much space as possible in your storage shed. 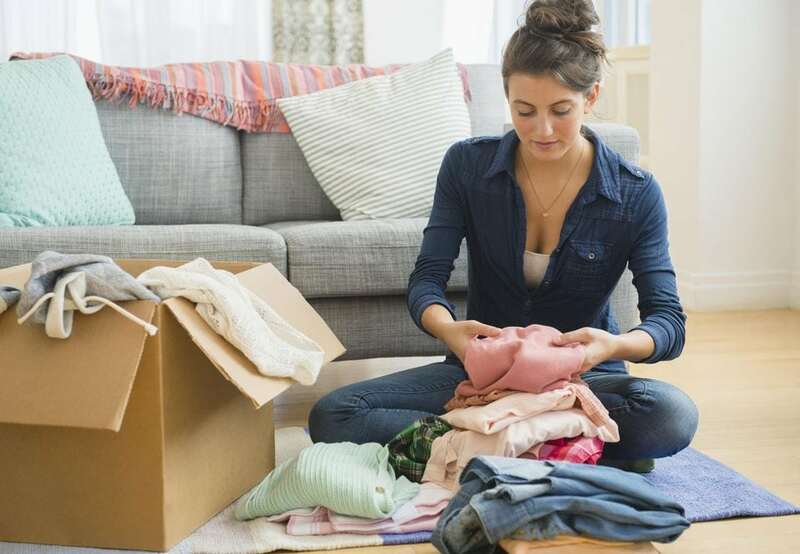 As you identify items to get rid of, consider selling the more valuable ones on eBay or in a local garage sale to make some extra money while decluttering at the same time. If you pack it the wrong way, a storage shed can very quickly become a mess of boxes and disorganized junk. With this in mind, label every box you intend to store in your storage cube and consider adding itemized lists to the outside of those most important boxes. While this approach will require more time upfront, it makes sorting through your stored items and finding the ones you’re looking for much easier in the end. If you’re looking for short-term storage services you can trust, Move it Cube it is here to help. The industry leader in long distance moving and everything that goes with it, we specialize in working with clients to create smart moving solutions that work both now and in the future. We also believe that moving should be easy, so we strive to take the headache out of it for you. To learn more about our short-term storage services and other offerings, contact our team today to speak with one of our full-service movers. We’re happy to answer any questions you may have and will go above and beyond to ensure you have all the information you need to make a smart moving decision.